A lightweight cream with an oxygen complex that is especially effective for blemishes. We’ve found this product to be a gentle alternative for those that can’t tolerate traditional Benzoyl Peroxide. We often get clients who come in and have acne issues that have been exacerbated by using products with ingredients that are very harsh on the skin. 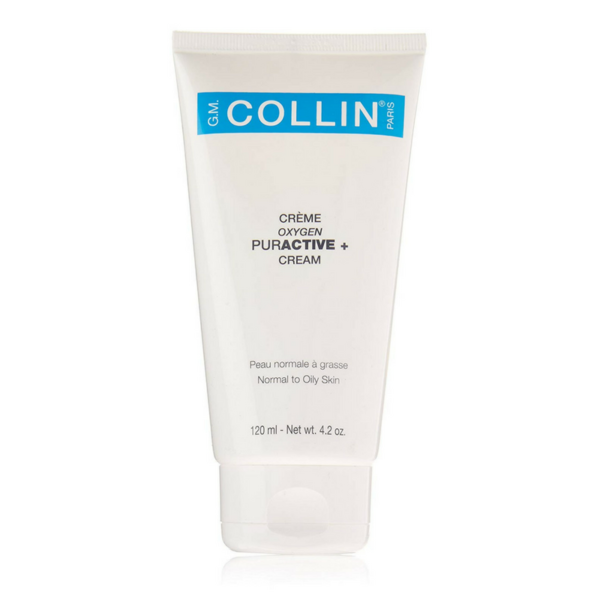 The Puractive+ Cream by GM contains an oxygen complex that we’ve found is pretty effective for mild to moderate blemishes – acne bacteria cannot survive in the presence of oxygen (which is also the function of Benzoyl Peroxide, a harsher ingredient you may find in traditional drugstore products), while the Hyaluronic Acid in this product helps to keep skin moisturized and not over dry. About G.M. Collin: GM is a French brand of skincare that is only available through authorized retailers and not sold in traditional skincare stores. 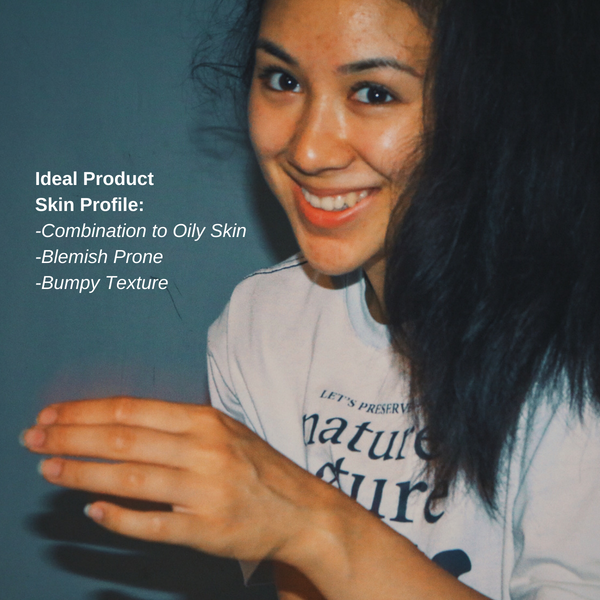 It’s a cosmeceutical line that we believe works well on blemish-prone and problematic skin, while being more gentle than most other cosmeceutical brands. Dispense a pea size amount and dab across areas where blemishes typically pop up, after you have thoroughly cleansed the skin. Follow up with a lightweight moisturizer. For our acne-prone clients, we've found the Puractive+ cream to be an effective last step as part of our facials, especially after extractions. If you have mild to moderate acne, we've found the combination of our facials, combined with this product as a finishing cream more effective than blobbing on traditional harsh drugstore products.